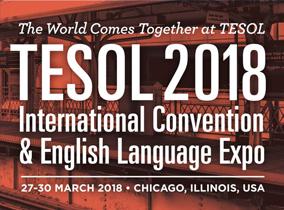 Missed TESOL 2019 this year? Want to review speaker presentations? Purchase session recordings to catch up on what you missed and continue your professional development year-round. Attendees receive exclusive attendee pricing using the discount code provided to you by TESOL. Save $44 on the full package of all recorded sessions! Did you know that TESOL 2018 Convention recordings are still available? 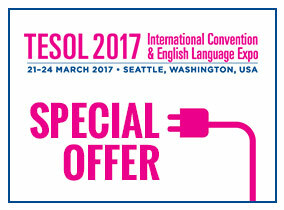 Attendees still receive exclusive attendee pricing using the discount code provided to you by TESOL! Non-Attendees can access this package for the low price of $149! Did you know that TESOL 2017 Convention recordings are still available? 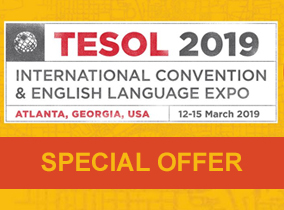 Attendees still receive exclusive attendee pricing using the discount code provided to you by TESOL! Non-Attendees can access this package for the low price of $149!